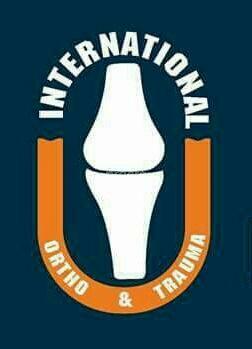 International Ortho & Trauma is an Orthopedics Clinic in Vadapalani, Chennai. The clinic is visited by joint replacement surgeon like Dr. Radhakrishnan. The timings of International Ortho & Trauma are: Mon-Sun: 13:00-18:00. Some of the services provided by the Clinic are: arthroscopy,spinal therapy,sports medicine,Hip Replacement and Orthopedic physical therapy etc. Click on map to find directions to reach International Ortho & Trauma. Excellent services ,Friendliness, Polite interaction, valuable cost, safely vehicle parking and greatly heartly thanks all staffs.